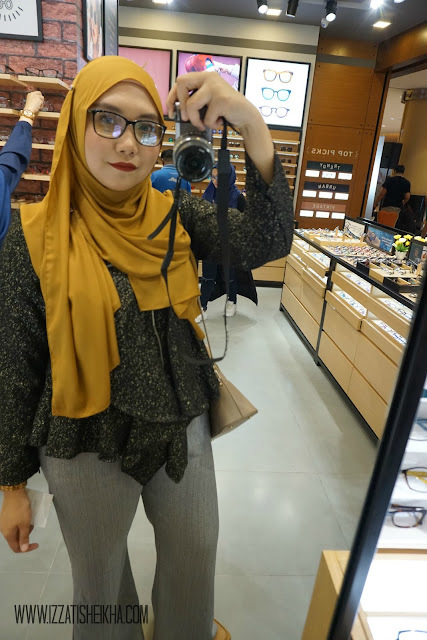 As a blogger to me spectacle is not only for your sightedness problems but it also represents your personality, image and style the same time. Whoosh is a brand that is made exactly for the modern fast-paced lifestyles, for the trendsetters and fashionistas who need to look stylish in a short time. 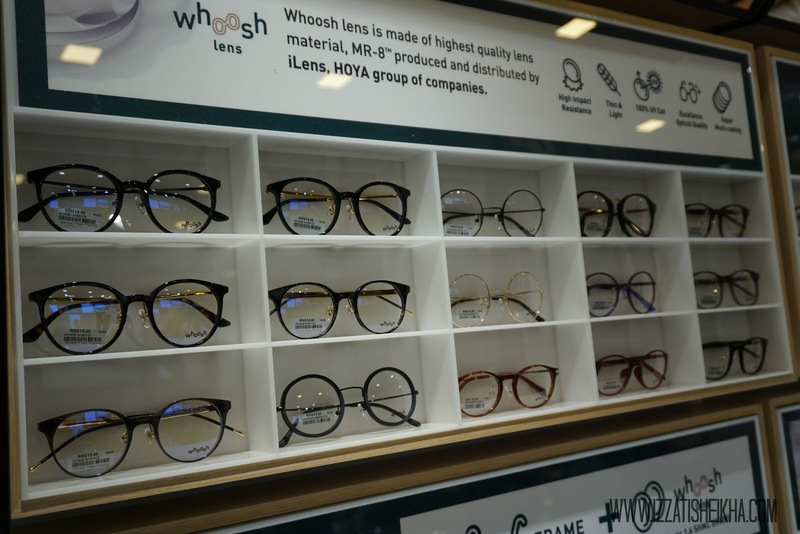 Whoosh is a subsidiary under Focus Point, has emerged to become a full-grown fashion eyewear brand and very well received among the fashionistas out there. 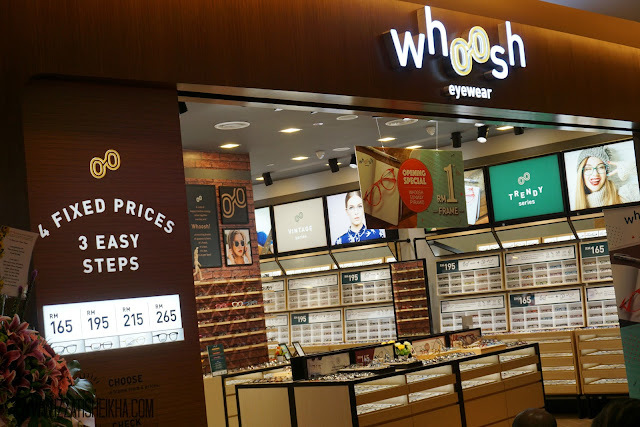 On 1st March 2017, Whoosh launches its latest outlet at Sunway Pyramid and it is their 18th outlets since the operation in 2015. 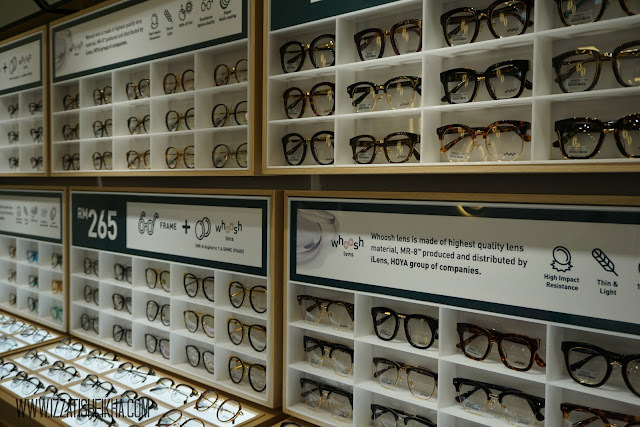 Whoosh is an "open concept'" optical store where offers its unique 'stress-free' experience which encourages consumers to try and feel the products without being approached or harassed by the assistants. 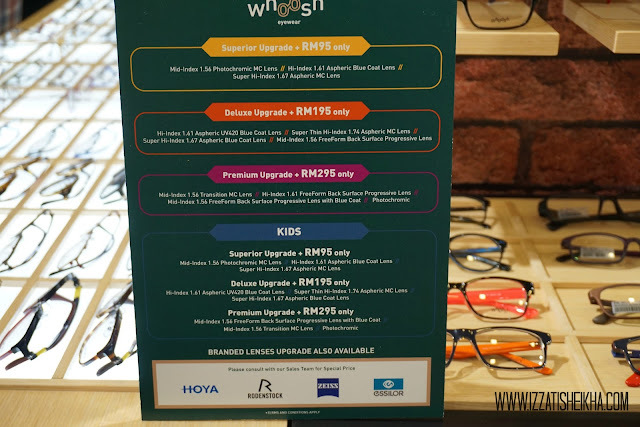 Whoosh offers a wide range of designs in 5 different styles under the catergories Sunnies, Trendy, Urban, Vintage & Young range at 4 fixed affordable prices and a great team of professional optometrists. Refreshments for medias, bloggers and influencers. 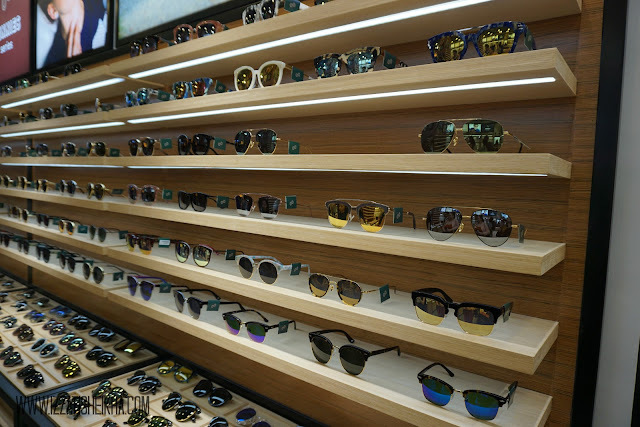 Wide range of sunnies that could fit different styles and personas. 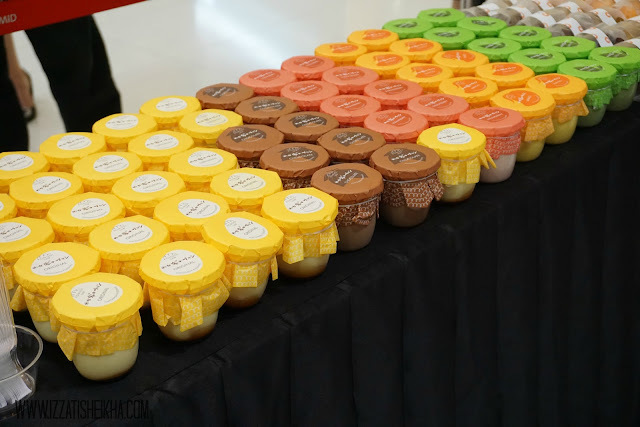 4 fixed price range with no hidden cost. Kids range also available at the store. 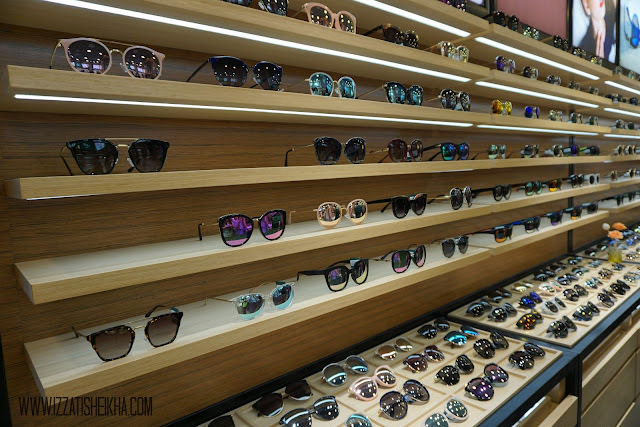 Stylish sunnies for the fashionistas and trendsetters. They are having grand opening promotion for the first 30 early birds will get buy selected frames* for only RM1! Yup RM1. 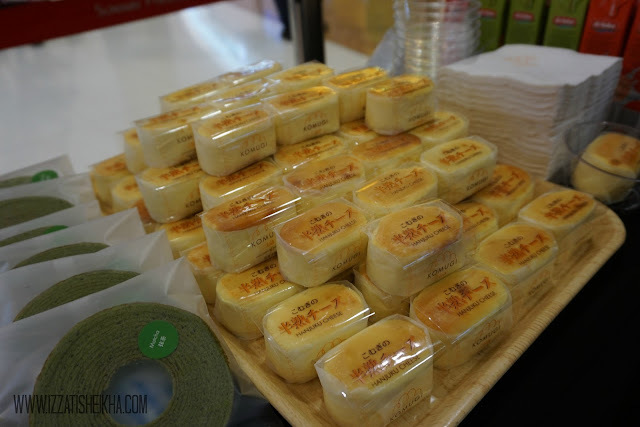 From 1-5 March 2017. I also managed to snagged the voucher and bought myself a brand spanking new spectacle. 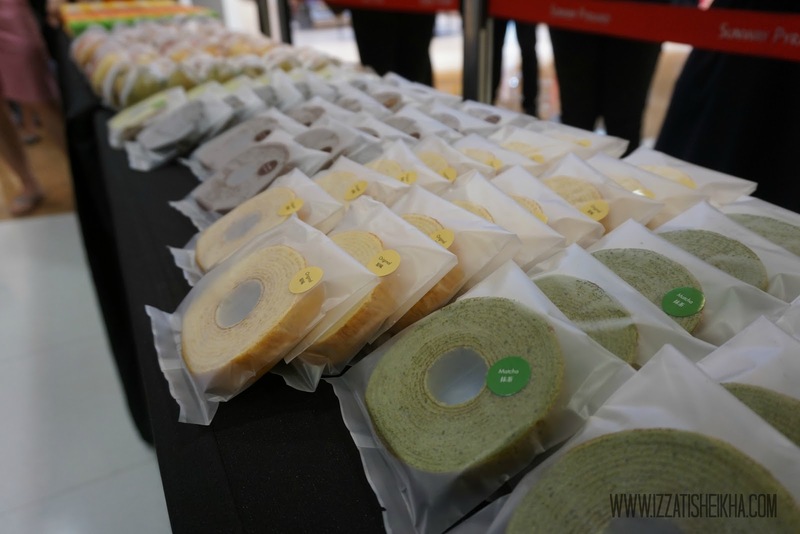 Hurry to Whoosh Sunway Pyramid! 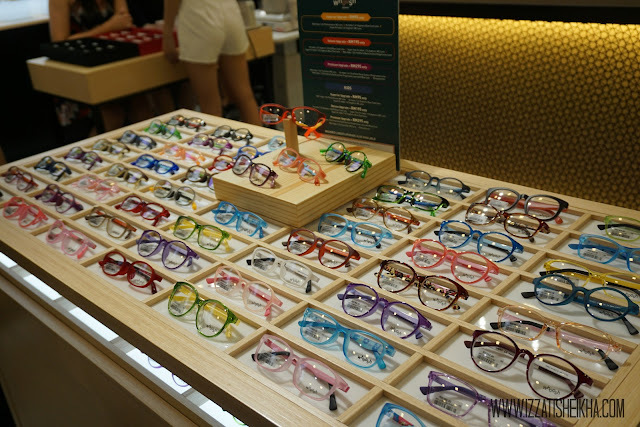 The promotion is only valids for the first 5 days and the first 30 customers with purchase of lens*.